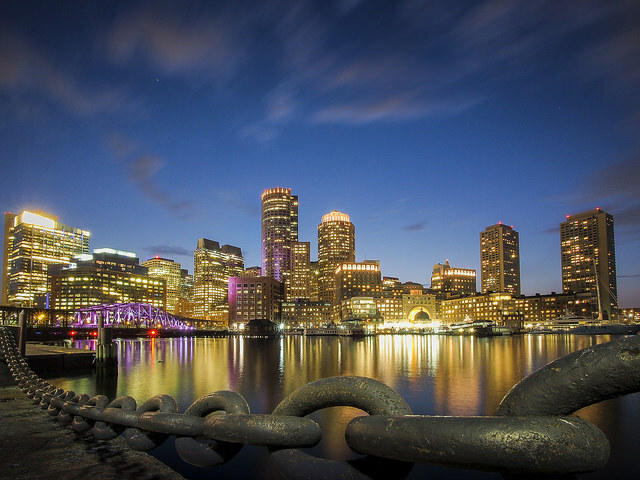 Enjoy a nonstop fare between Houston and Boston. 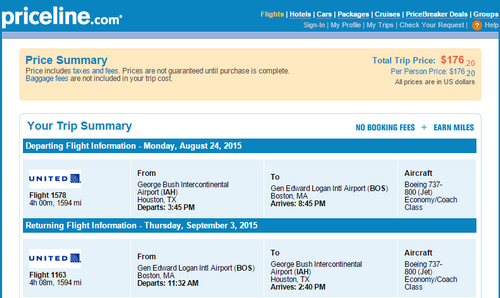 Valid for travel from August 24th – October 31st, 2015. Must purchase at least 21 days in advance of departure.